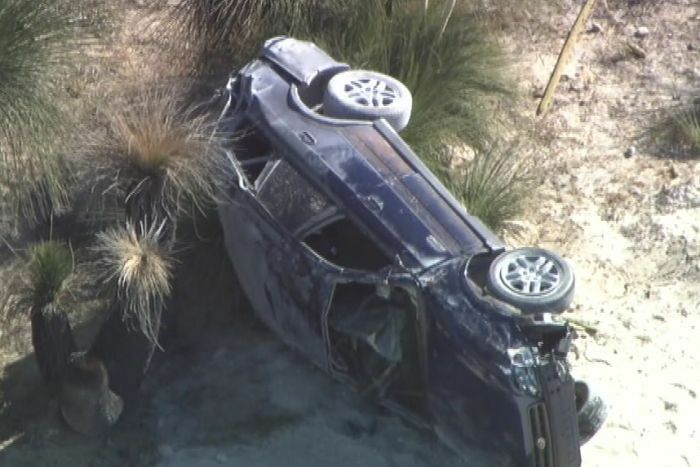 A teenage girl has died and two others have been taken hospital after their car rolled near Mandurah, south of Perth. The driver lost control of the SUV on White Hill Road in Bouvard about 12:30pm on Tuesday. The 17-year-old girl from the suburb of Erskine died at the scene of the crash. Her two 16-year-old female passengers were taken to Royal Perth Hospital. One of the girls is in a serious but stable condition, while the other is listed as stable.